The 2019 Schuman Challenge will welcome undergraduate students from seventeen different U.S. colleges and universities to the EU Delegation to the United States in Washington DC on February 14-15, 2019. During the competition students will work in teams to develop and defend before senior international affairs professionals new policies for transatlantic cooperation supporting Ukrainian sovereignty and territorial integrity within its internationally recognized borders. 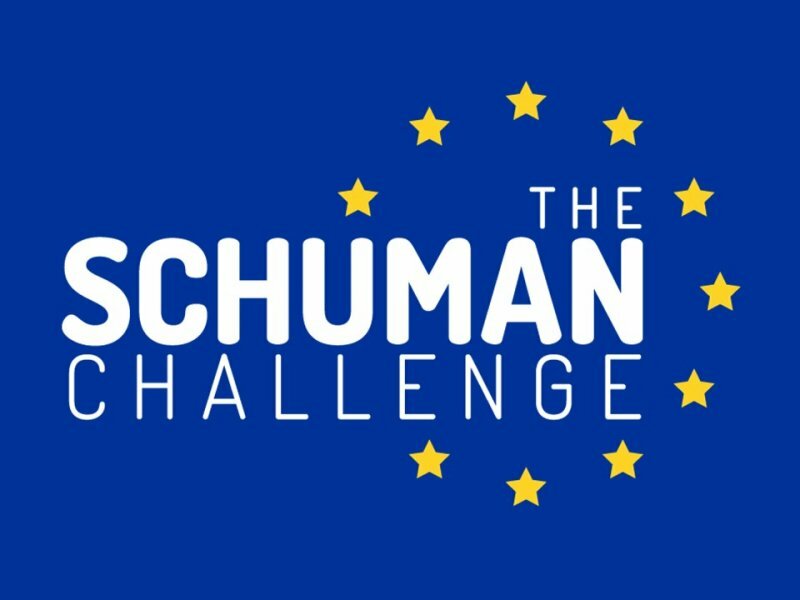 After two days of competition, the 2019 Schuman Challenge final round will be livestreamed from the EU Delegation on Friday, February 15, beginning at 5:00 pm. 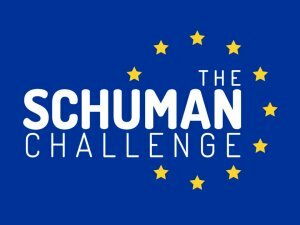 Go to “@EUintheUS” on Facebook, Twitter and/or Instagram and #SchumanChallenge on Twitter for updates, pictures, and livestreaming of the final round. Brooke Bacigal, Stavroula Kyriazis and Ashton Smith mentored and accompanied by Ambassador Melvyn Levitsky.